Taylor Swift Photos, News, and Videos | Just Jared Jr. Which of Taylor Swift‘s seven outfits in her “ME!” music video is your favorite? We definitely can’t choose just one. Fittingly, the song is part of Taylor‘s upcoming seventh album, which she has yet to officially announce. 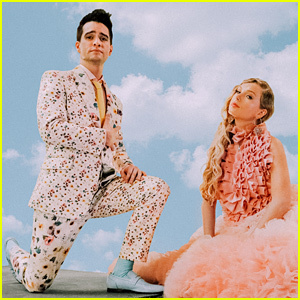 Taylor starts off in a black and white tulle dress covered in flowers while arguing with Brendon Urie, before changing into a pastel yellow suit while dancing in the street. She then stuns in a billowing pink gown while receiving that adorable kitten from Brendon, before sporting a hot pink mini dress with a giant heart on the front. Taylor and Brendon then both don pastel blue uniforms and darker blue suits. Finally, Taylor transforms into a human paintbrush in a gorgeous blue gown. See them all in our gallery, and watch the music video here! Taylor Swift has dropped her colorful new music video for “ME!”, featuring Panic! at the Disco‘s Brendon Urie! The singer released the the stunning video on Friday (April 26). 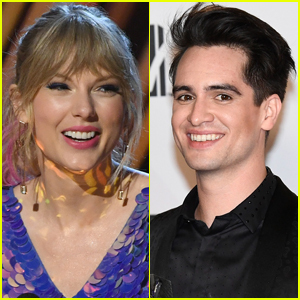 In the video, Taylor and Brendon play lovers, singing and dancing alongside all of the mysterious clues Taylor has been hinting at over the past couple of weeks. 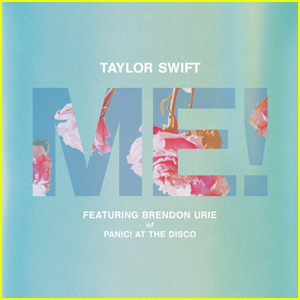 Taylor Swift has officially dropped her new song “ME!” with Panic! At the Disco‘s Brendon Urie – and you can listen to it right now! You can download Taylor‘s new song off of iTunes here and stream it now! Taylor Swift has finally announced the name of her new song! 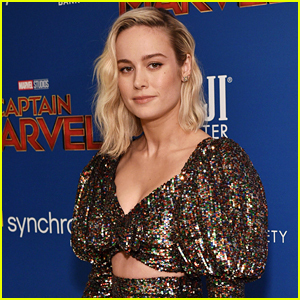 The 29-year-old entertainer shared with Good Morning America‘s Robin Roberts that her new song will be titled “ME!” – and it’s just a few hours away from premiering. And that’s not all! Taylor also revealed that Brendon Urie from Panic! 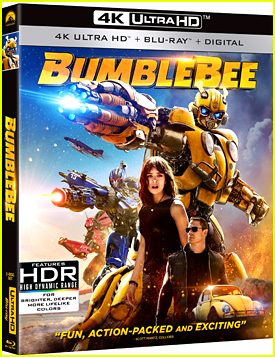 At the Disco will be featured on it. Watch Taylor‘s announcement below and check back in with Just Jared Jr later for her new song! Taylor Swift is spilling on her “obsession” with cats! Check out her full interview, and stay tuned for Taylor‘s big announcement! Taylor Swift just can’t stop teasing! The 29-year-old “Look What You Made Me Do” star surprised her fans at a new Kelsey Montague mural, which Taylor commissioned to provide clues about her upcoming new project, on Thursday (April 25) in Nashville, Tenn. 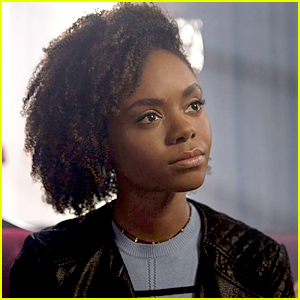 The appearance comes one day before her highly teased, as-of-yet unknown release set to be announced on Friday (April 26) at midnight. “So… @kelseymontagueart helped me pull off the best surprise clue reveal today in Nashville!! Thank you to everyone who showed up, I’ve never been more proud of your FBI level detective skills. Next clue: I’ll be joining the magnificent @robinrobertsgma for a chat tonight on ABC live from Nashville 💕💕💕💕💕💕💕” Taylor wrote on her Instagram. What does it all mean? Check out all the clues she’s been leaving about April 26 up until this point.